HAAS/créa | Prismsport | NYC based Web & App developers. Node.js, React, iOS and Drupal specialists. 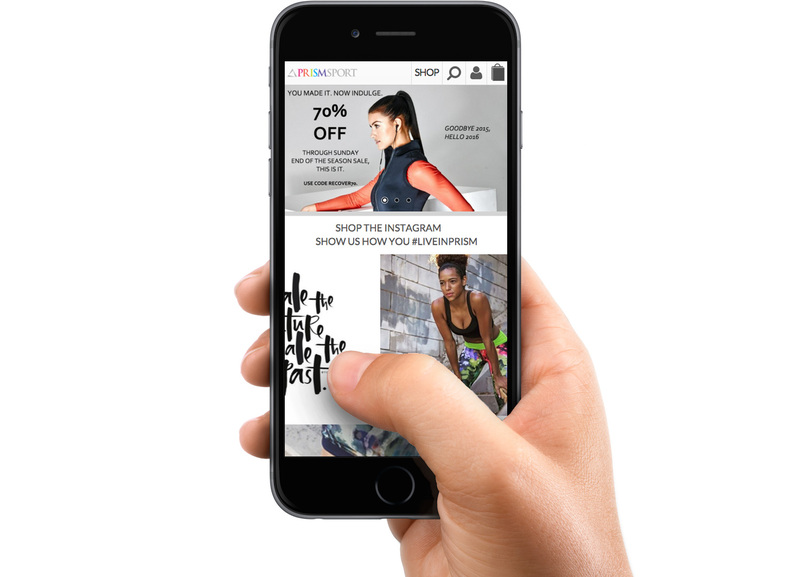 Prismsport.com is a full-featured e-commerce platform for the NYC based fitness apparel brand. The website features a custom CMS, optimized checkout and responsive UX, inventory management with 3rd party fulfillment integration, reporting and integrations with affiliate programs. HAAS has served as primary developer and technology consultant for Prismsport since the company was founded in 2010.